If you’re like me, you just need a little something extra to face Monday. 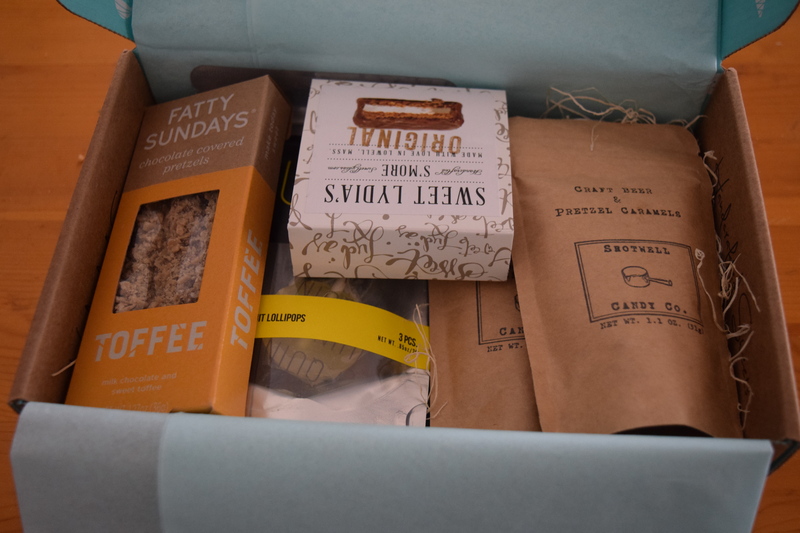 Today I’ve got just the thing – an artisan dessert subscription! All the treats! The lovely folks at Orangeglad sent me a box to review. 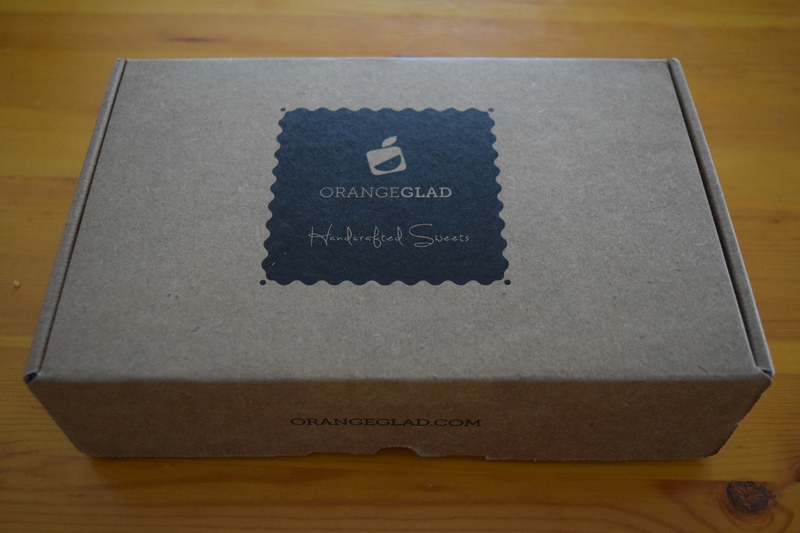 Each month, Orangeglad sends handcrafted, unique and exclusive desserts. The treats are created by local artisan chefs throughout the country. 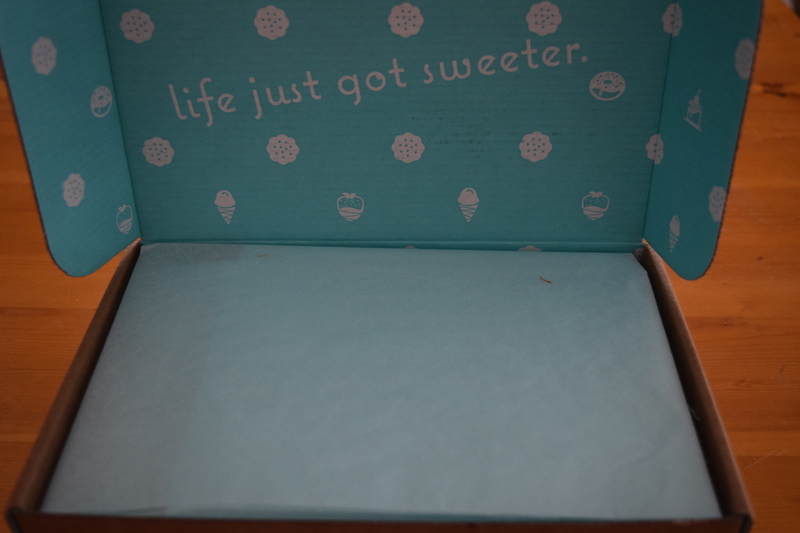 A single portion box comes with 5 treats and costs $25, while a double portion of 10 costs $40. (Shipping is included in the costs). This was a new sub, so I didn’t know what to expect. I got a wrapped package and inside was a lovely box. 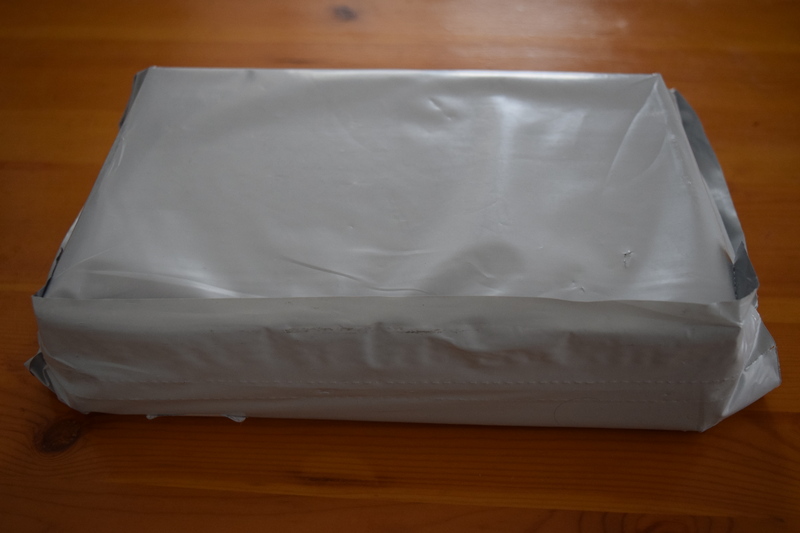 It was nicely packaged and perfect for gift giving. There’s supposed to be a little book inside with info on the foods and vendors, but unfortunately mine was missing. I’ve used my best google skills to try to research the items and their cost, so bear with me. 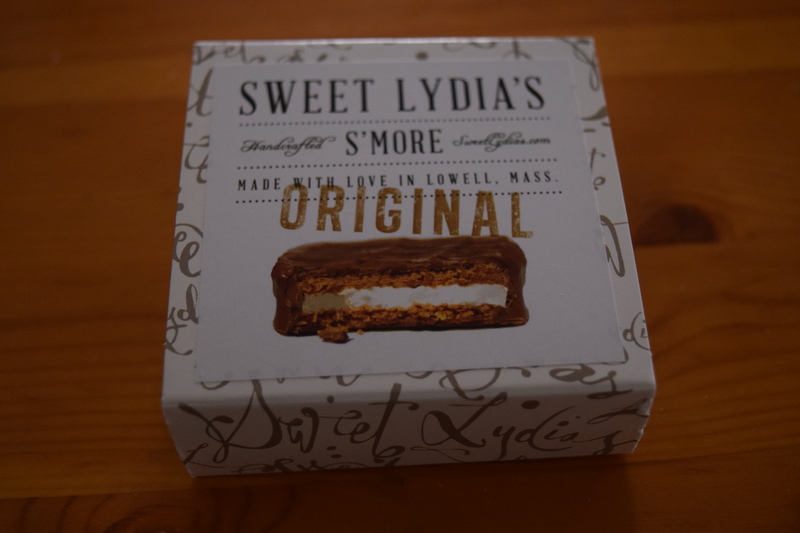 I adore s’mores and pretty much all marshmallow goodness (except for Peeps – they are for looking at, not for eating). This was so very tasty. The ingredients were fresh and the chocolate was creamy—so much better than what you find at your local drugstore. I’ve never met this Lydia lady, but after tasting this and checking out her website, I think I love her. I mean she has raspberry s’mores! And peanut butter! So much marshmallow happiness! Unfortunately, you can’t buy these individually and a box of $6 will cost you $23.00. I’m not a beer drinker, but I thought this was such a fun, unique spin on the caramel I had to give it a thumbs up. I haven’t had a chance to try this one yet because I want to share it with friends, but even if it’s not my taste, I appreciate the creativity. This box includes 5 treats so I was a bit disappointed that two of them were caramels. 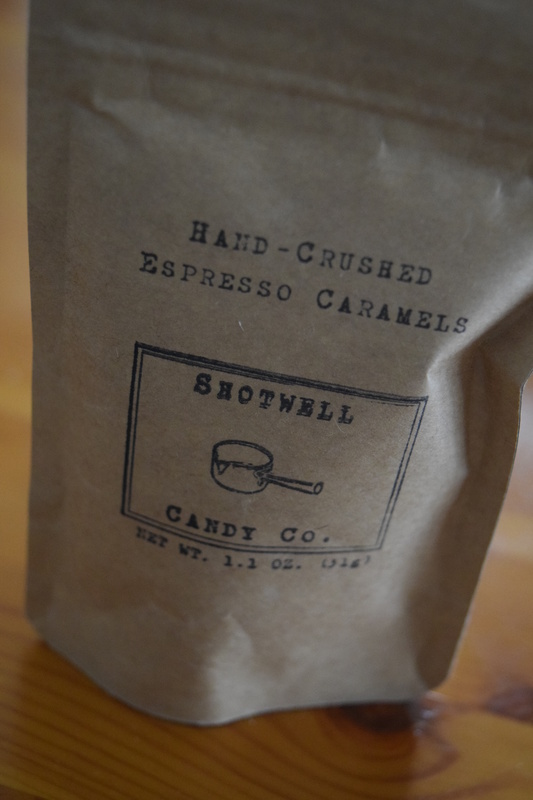 If you happen to not like caramels, you’d dislike almost half the box. I’d have split this one from the pretzel one and used them in different boxes. These were definitely nicer than Dum Dum lollipops. 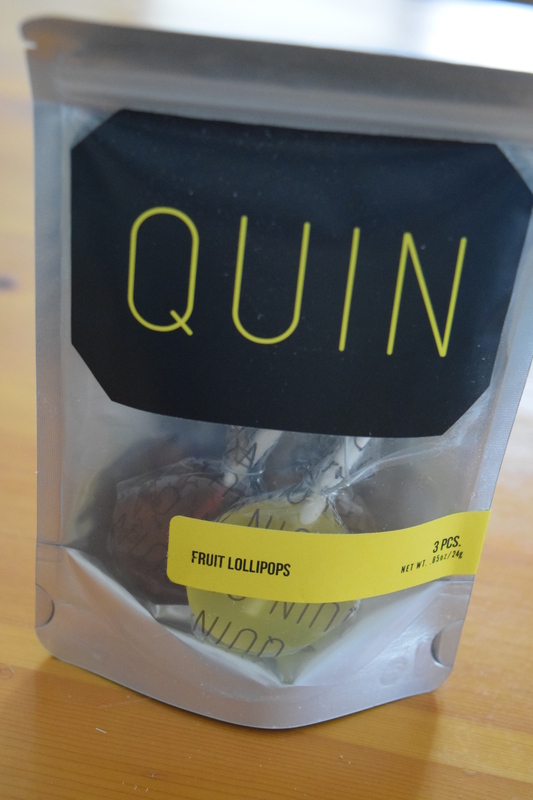 The packaging and design of the candy also made it feel chic. Like you should be eating these while you write your article for Vogue. I only ate one but it had a nice flavor without being too cloying. 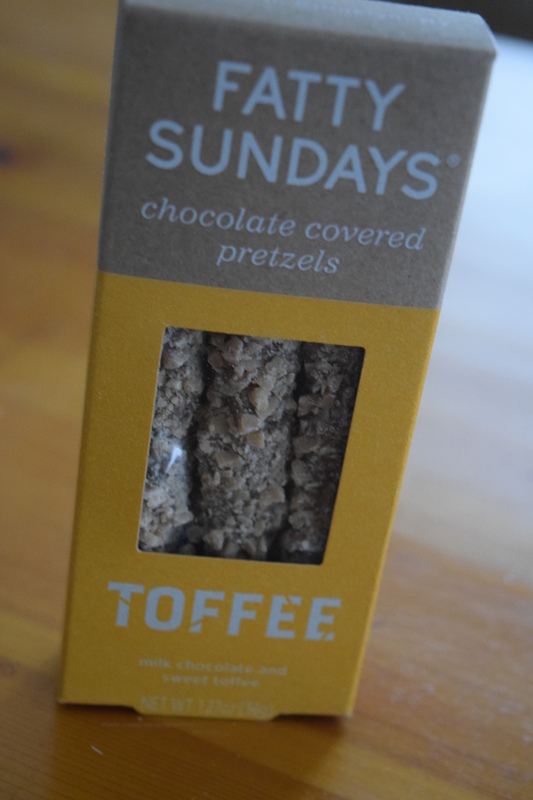 I love chocolate covered pretzels and toffee so this was wonderful for me. This is the only brand in the box that I was familiar with as I’m pretty sure it’s popped up in other sub boxes. It’s quite tasty and the only item that you could buy in the same size included in the box. 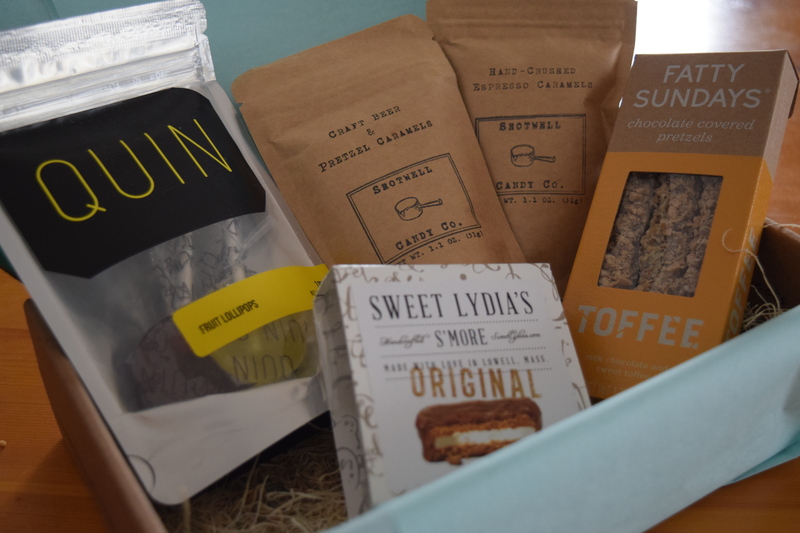 The positives – This is a beautifully packaged box with dessert treats that feel chic and adult. It’s perfect for gift giving – particularly for those hard to shop for folks. It would be great for those office gifts when you don’t want to give something too personal, but where a gift card might not be the best route. The treats felt high end and nearly all of them were new to me. Everything I tasted was excellent and I’d happily buy the s’mores if my budget allowed. The negatives are two parts. First, I think for 5 small treats you need a tight curation and having two packages of caramels and two treats that featured pretzels aren’t quite appropriate. 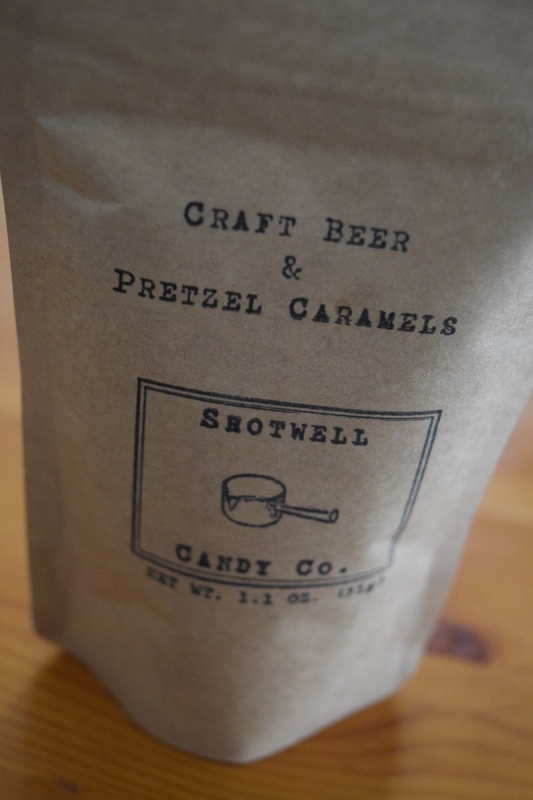 While I love pretzels and like caramels, if you disliked either (or both!) you would be quite stuck. The lollipops are great, but I would have liked to have seen the pretzels and espresso caramels saved for another box and one replaced with fruit treat and the other perhaps with a peanut butter based one. The bigger issue though is the value. This box would cost you $25. When I added up the cost of the items it came out to $15.57, not including the shipping or packaging. Now, it’s important to remember that only one of these items can be purchased in the quantity included in the box. You can’t just order 1 s’more, so while that may be what they are worth, you can’t buy them for that amount. Still, it’s almost $10 between the value and what you pay and to me that’s way too much. It feels like maybe there should be 6 items in the box, or some should have been in larger quantities. This seems to be a newer sub box, so there’s always a lot of tweaking that goes on before they find their sweet spot (pun intended). It has a lovely vibe to it and the treats are delicious, so I’m hoping they can up the value and variety in their future boxes. Would you ever sign up for a dessert subscription? Previous article	← Popsugar: January 2017 Must Have Box + April & LE Resort Box Spoilers!